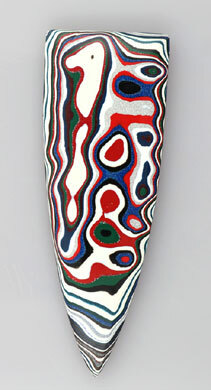 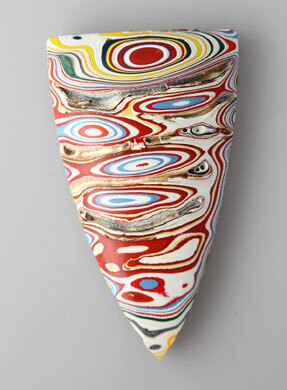 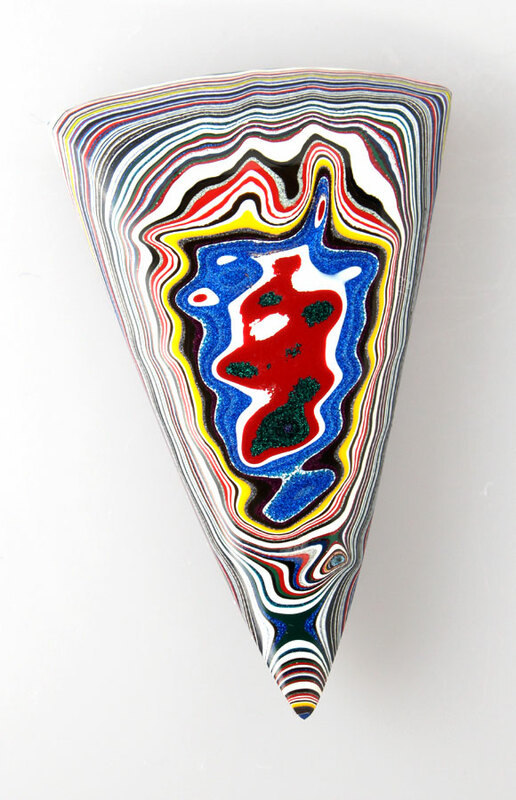 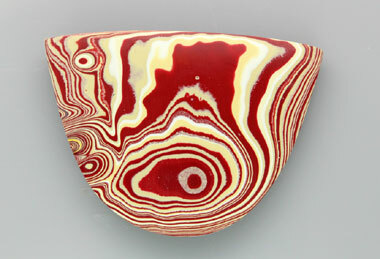 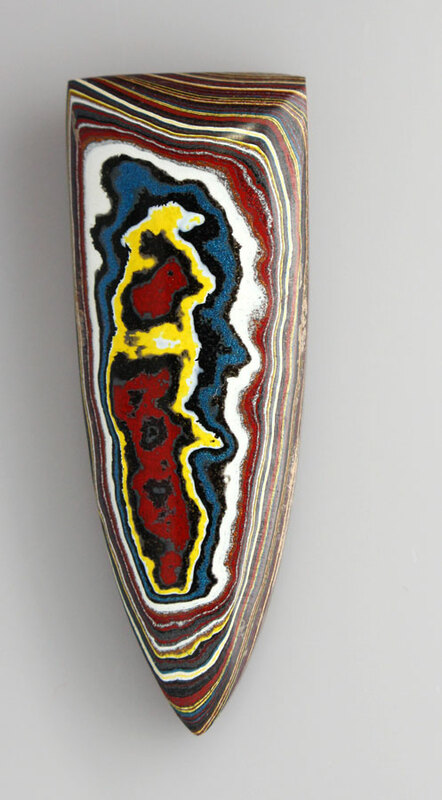 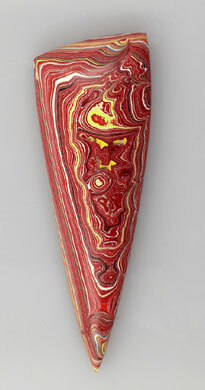 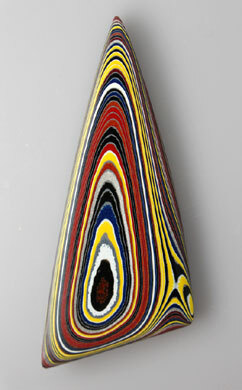 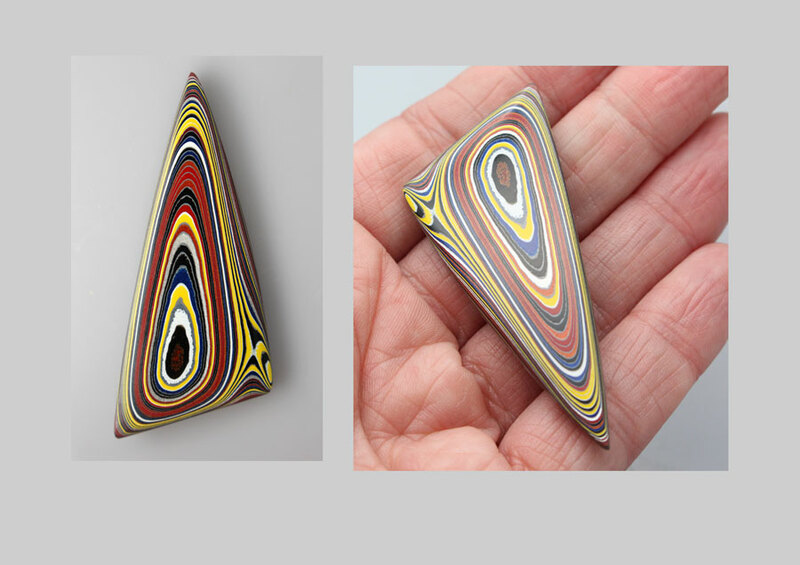 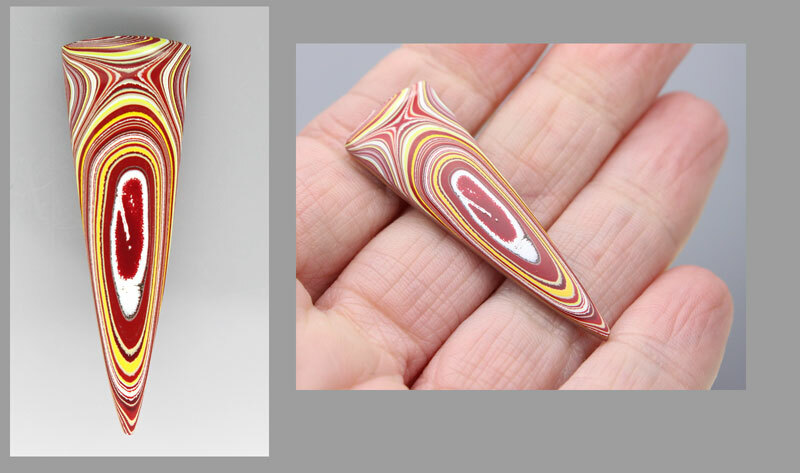 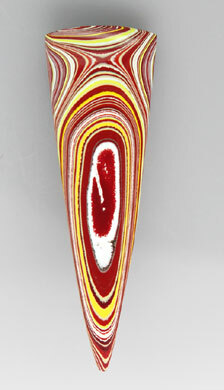 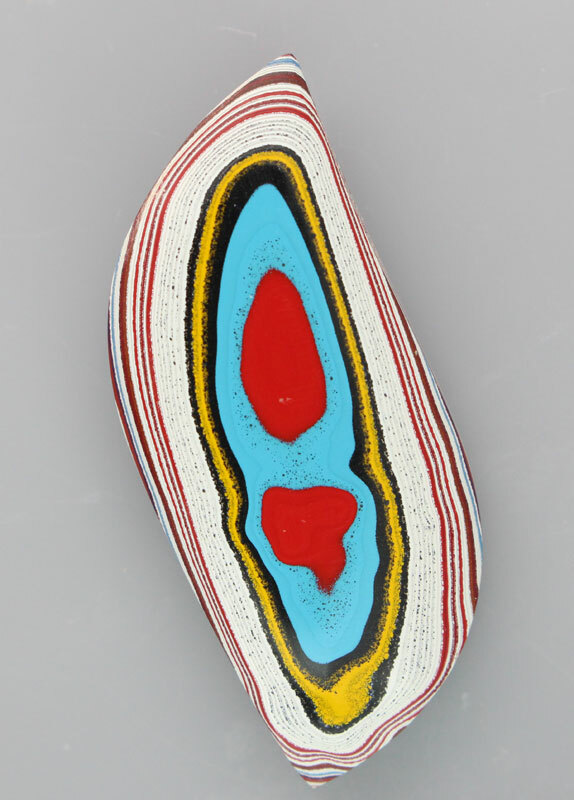 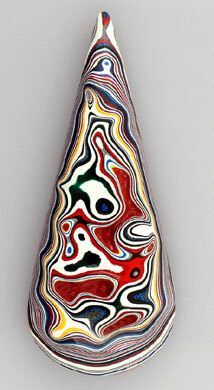 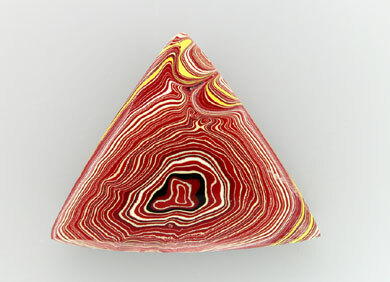 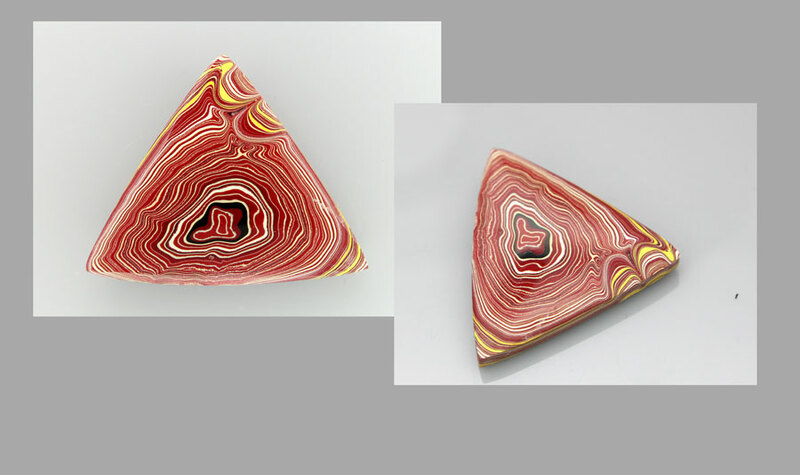 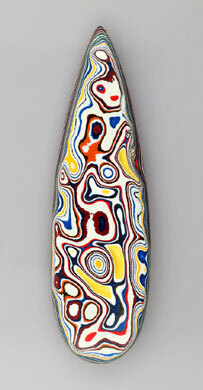 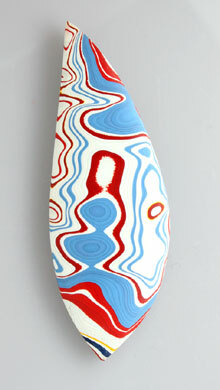 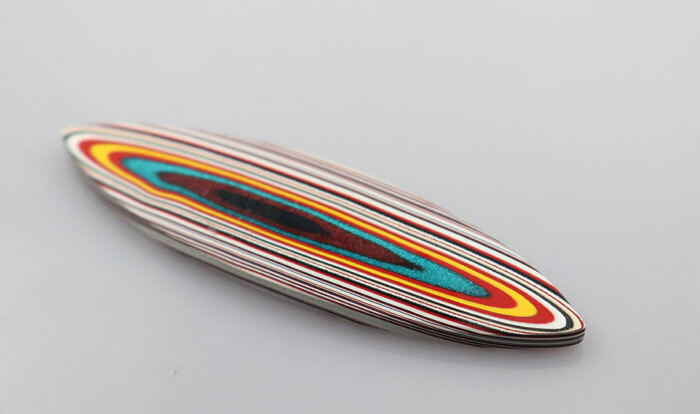 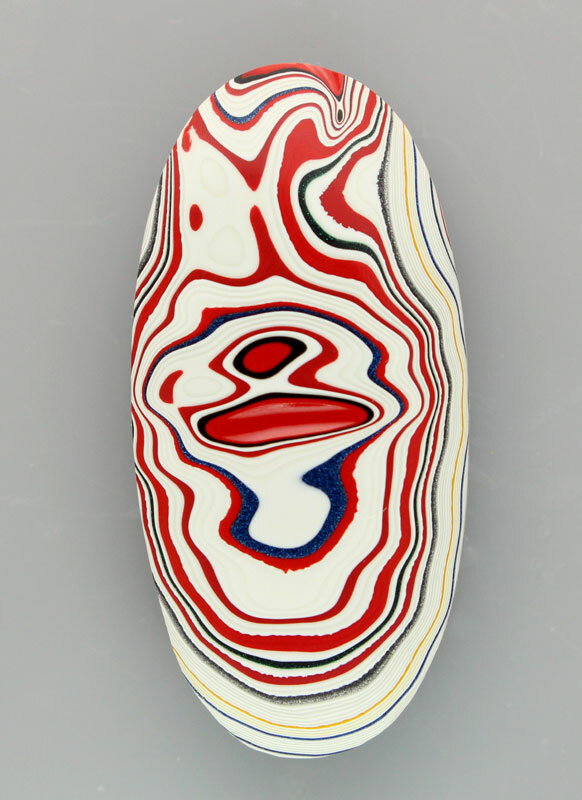 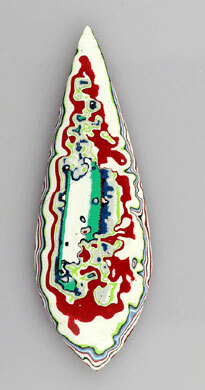 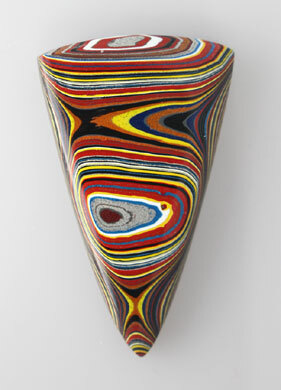 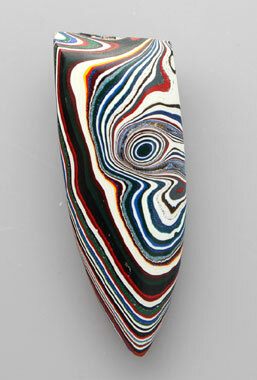 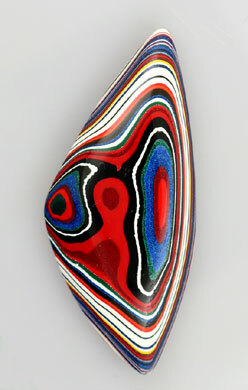 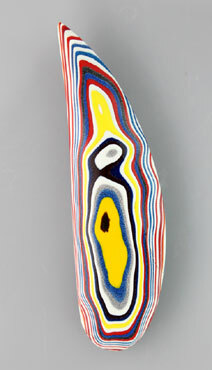 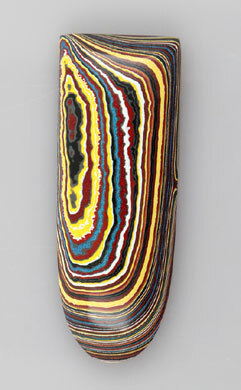 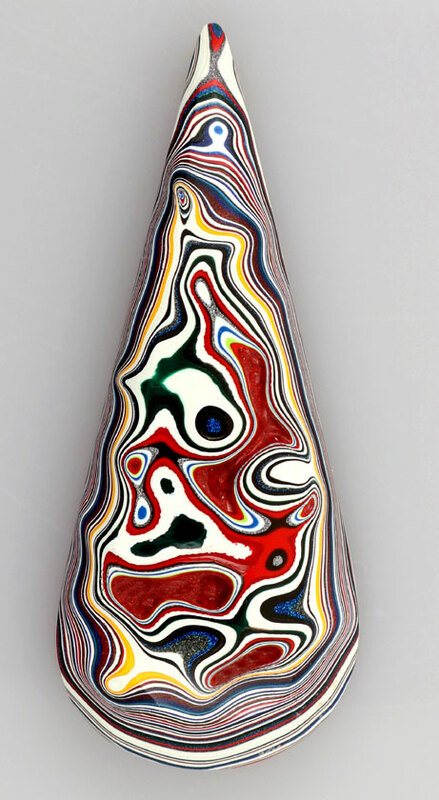 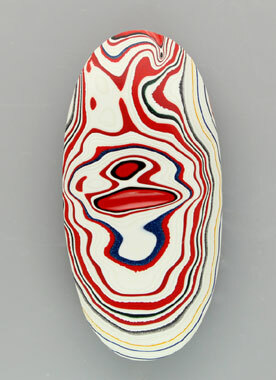 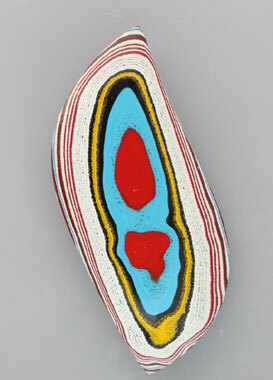 Corvette Fordite from the Bowling Green, Kentucky plant America . 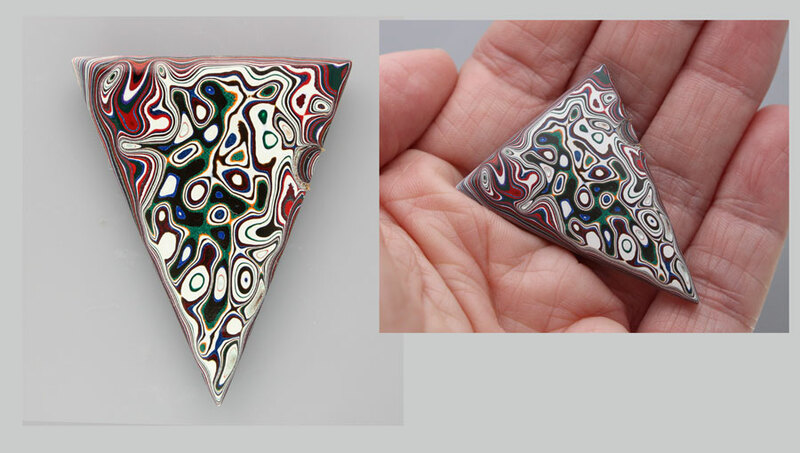 This is a super high grade material with many metalic colours and bright patterns. 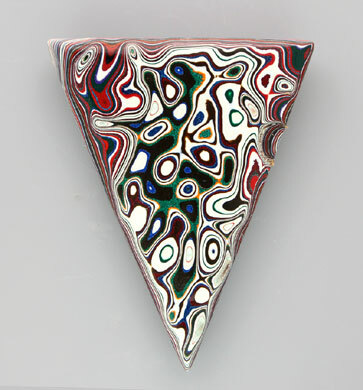 Click on the image for more pictures. 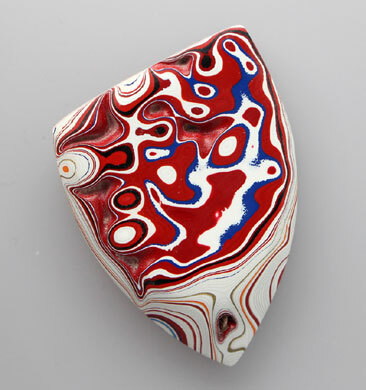 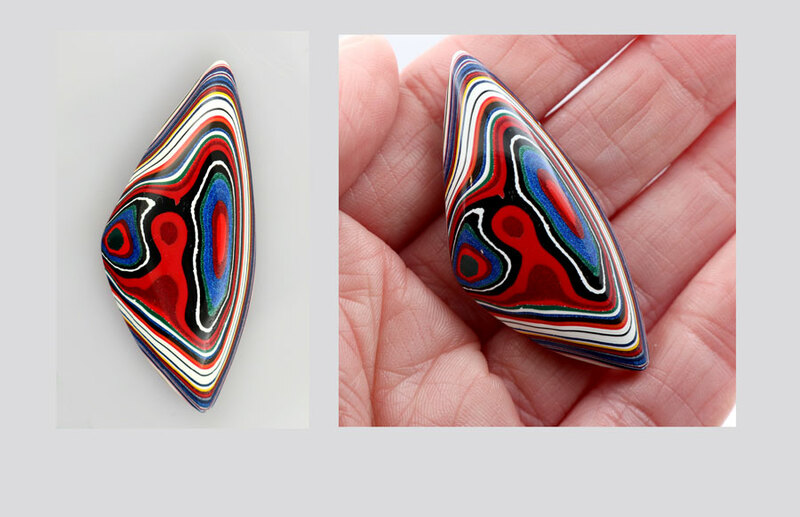 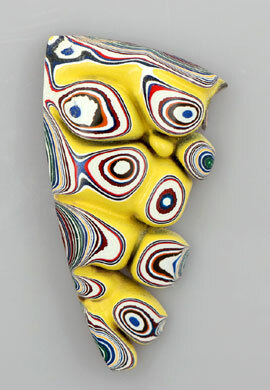 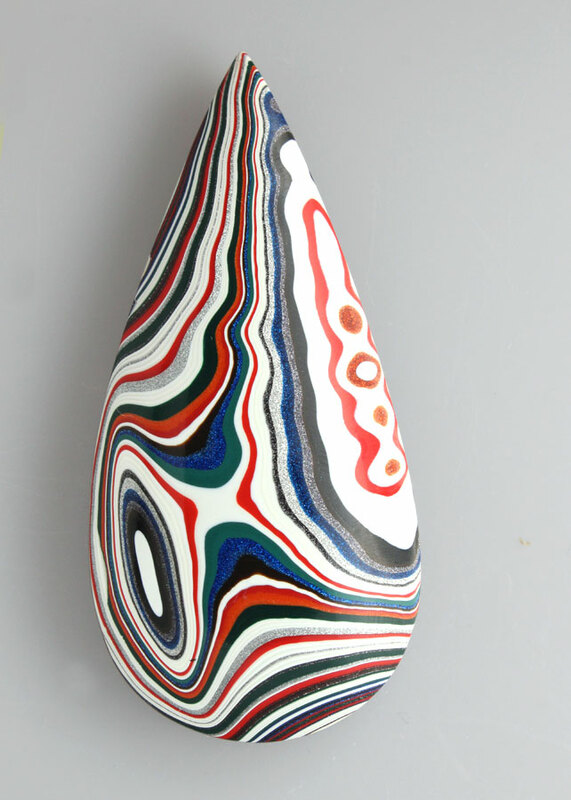 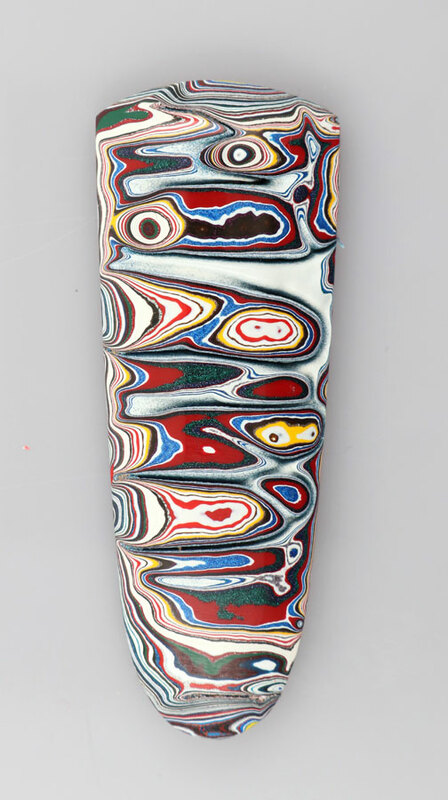 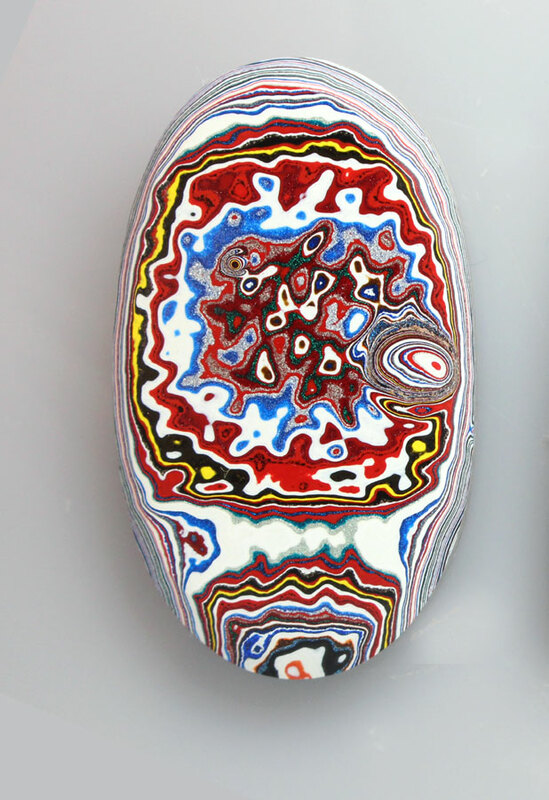 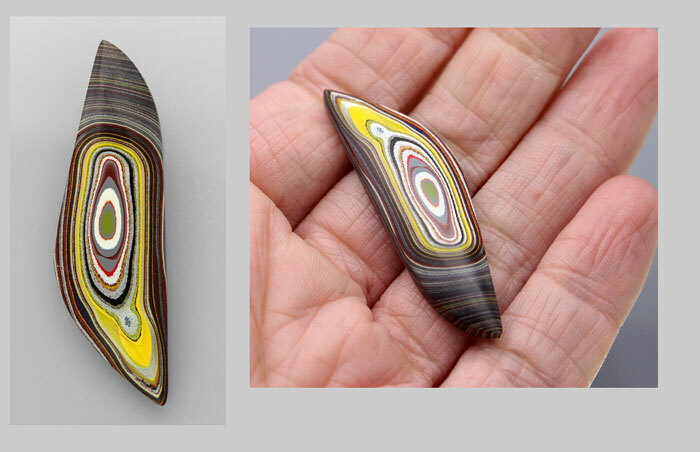 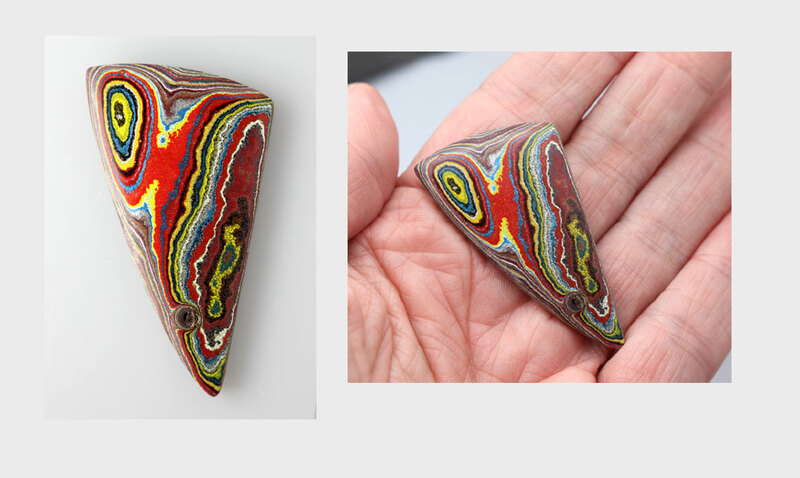 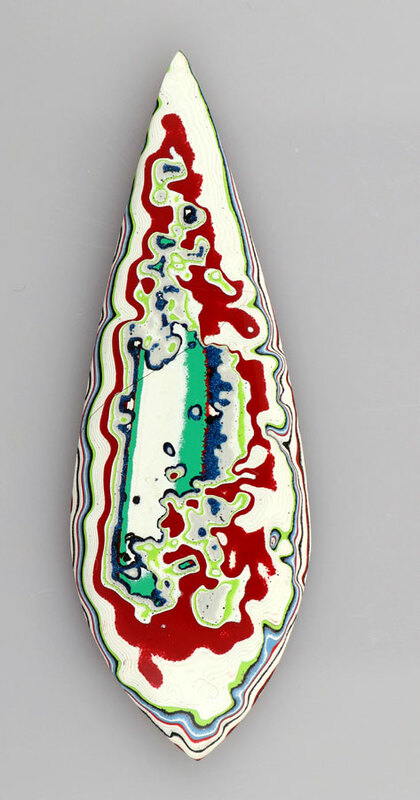 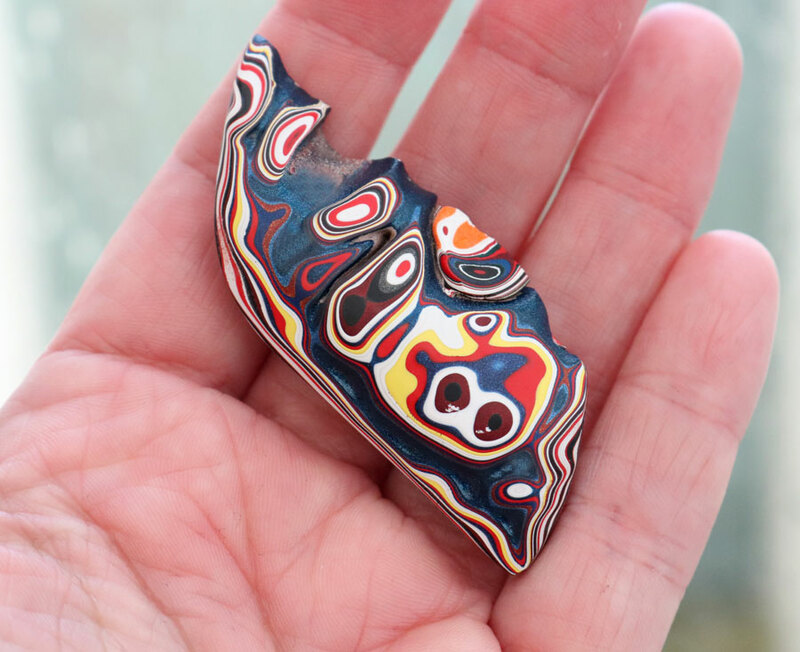 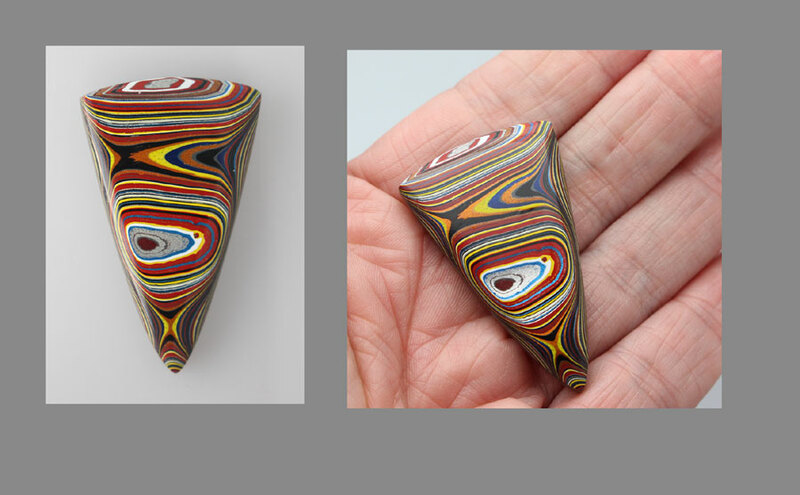 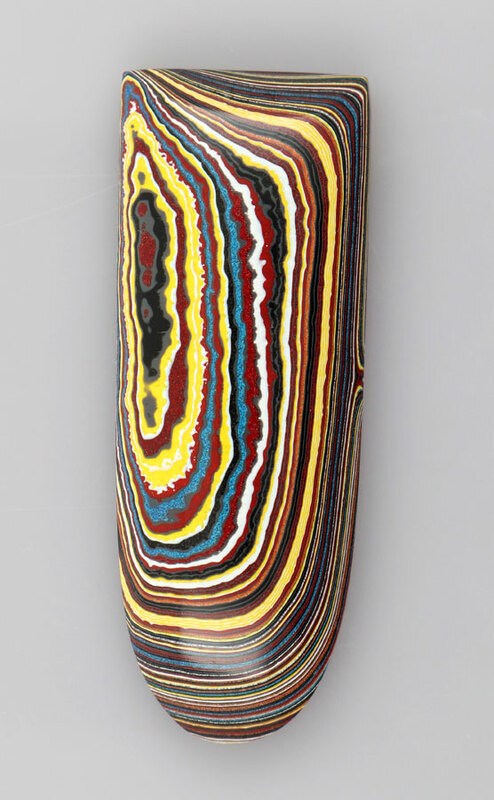 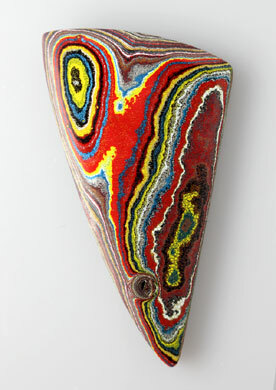 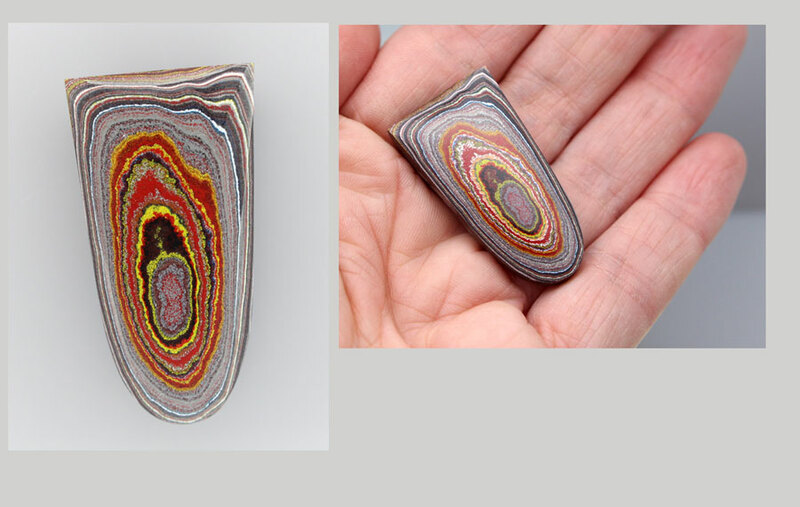 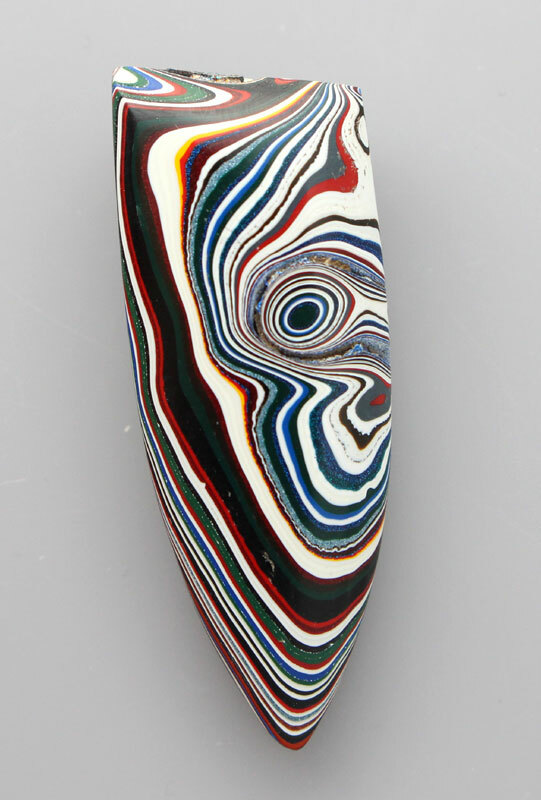 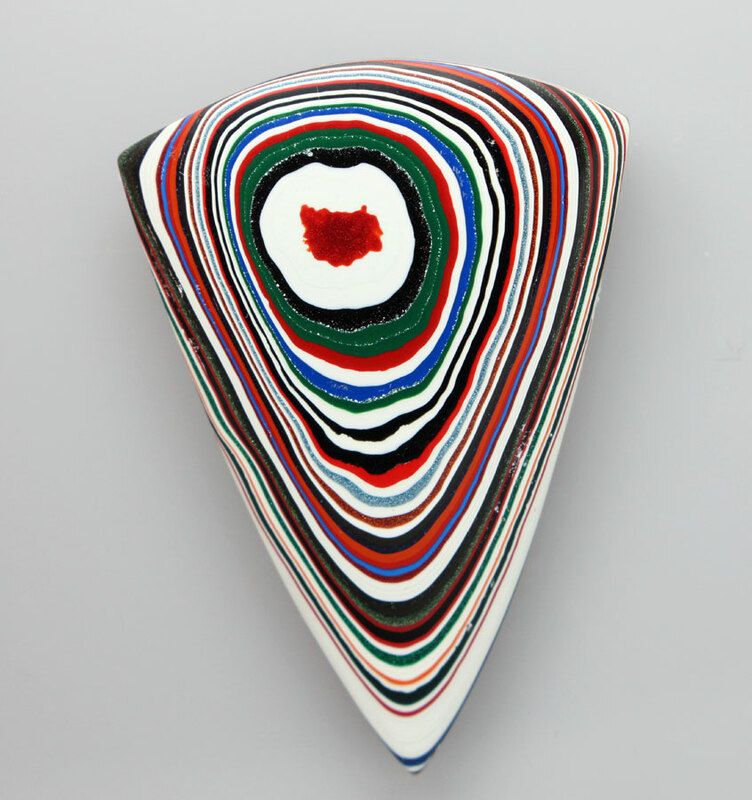 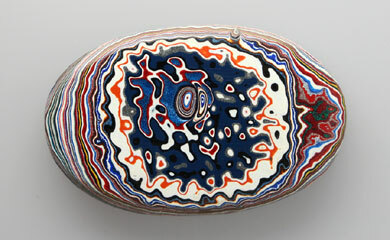 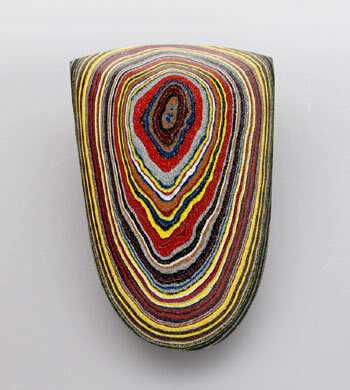 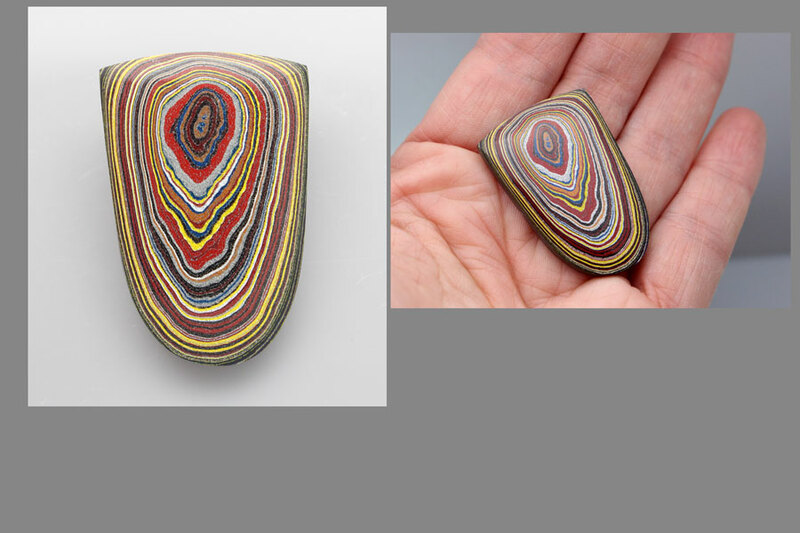 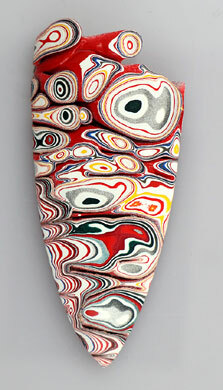 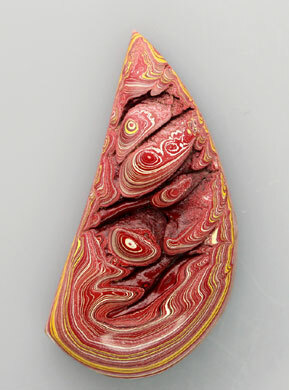 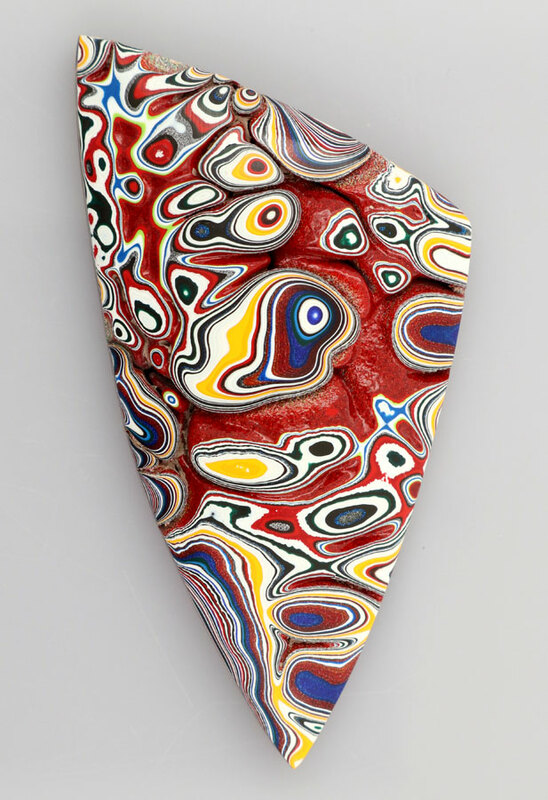 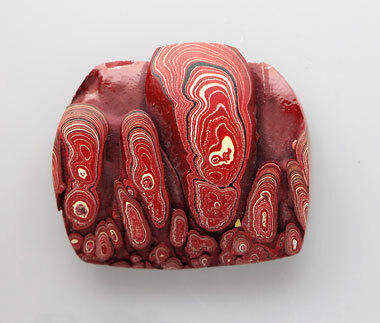 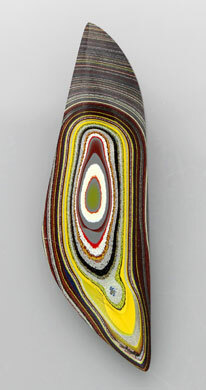 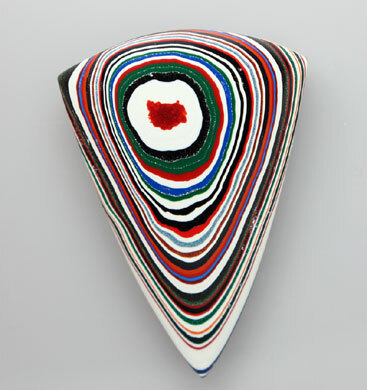 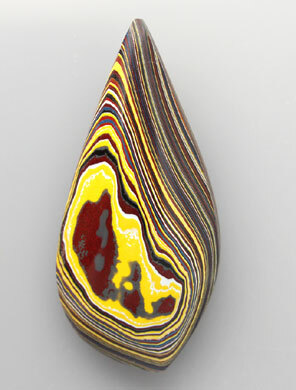 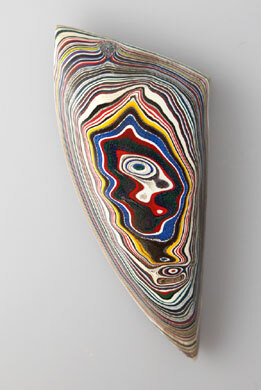 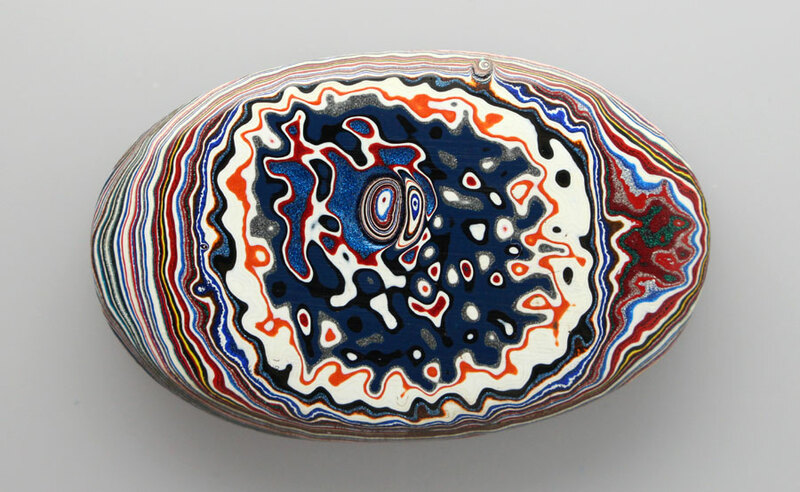 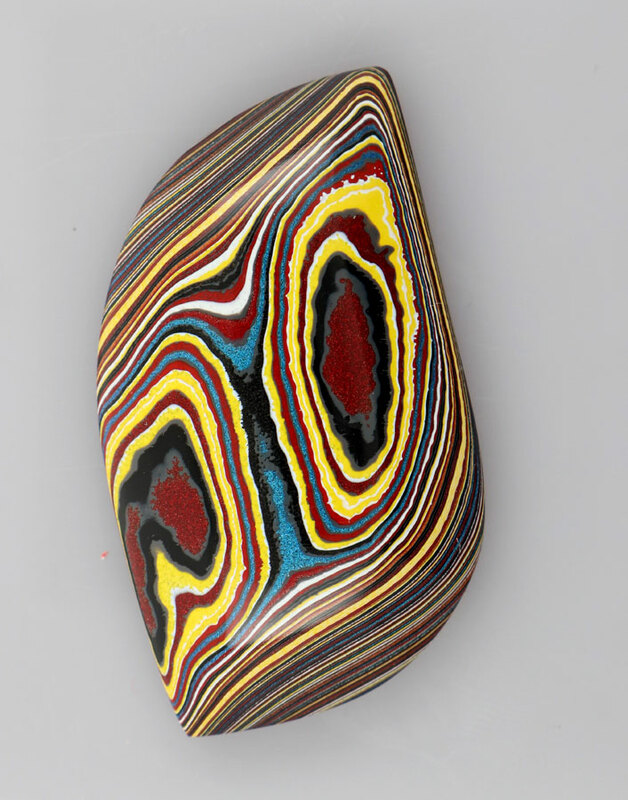 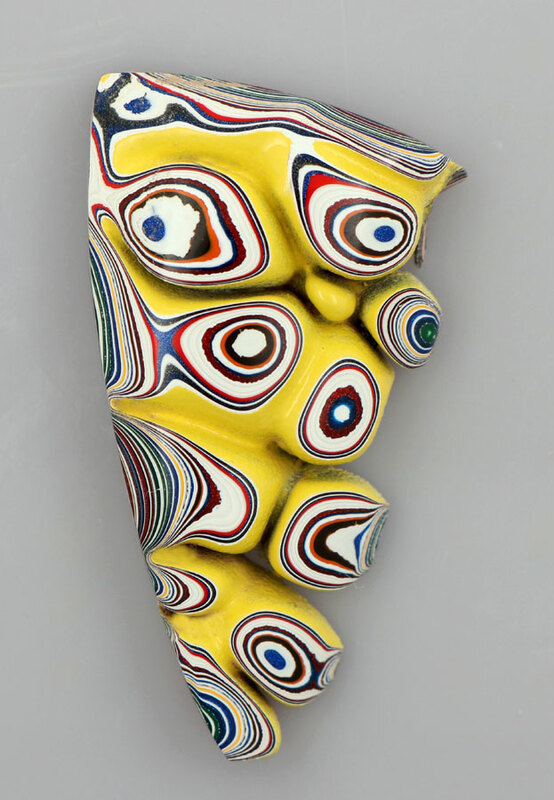 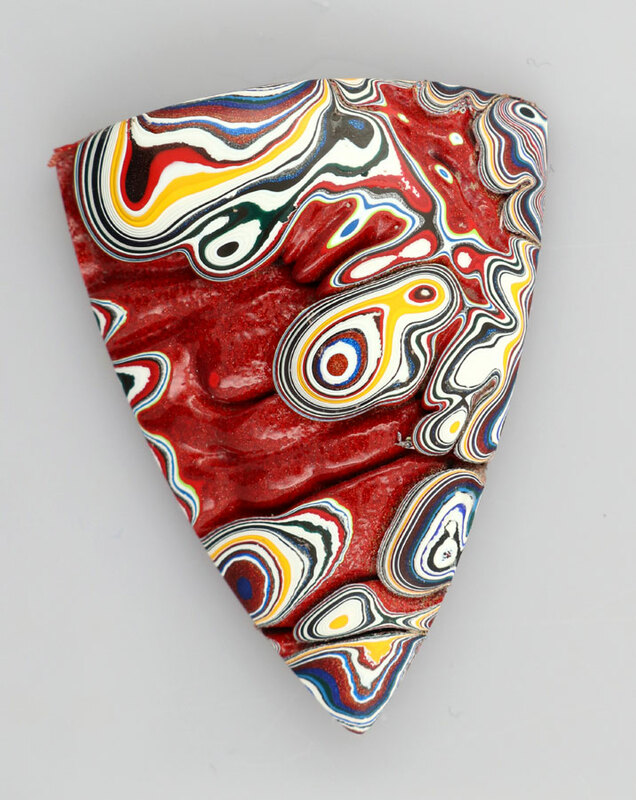 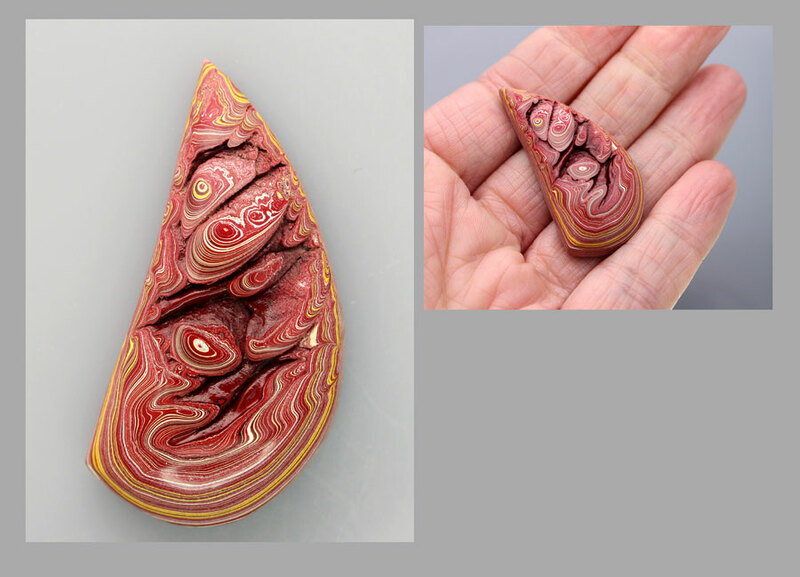 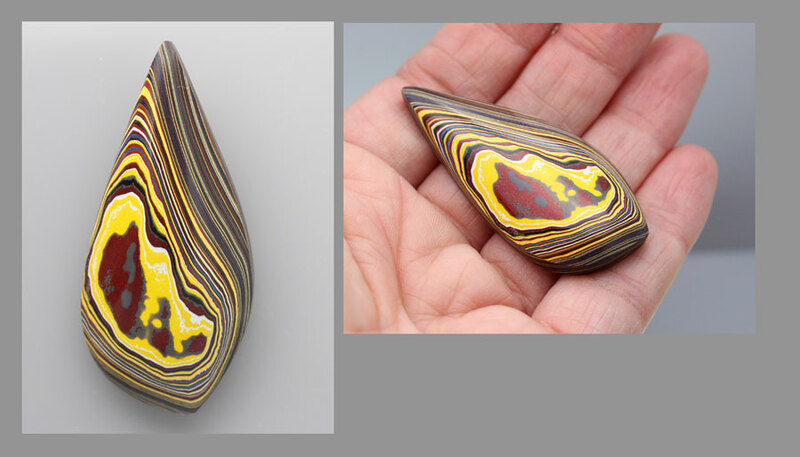 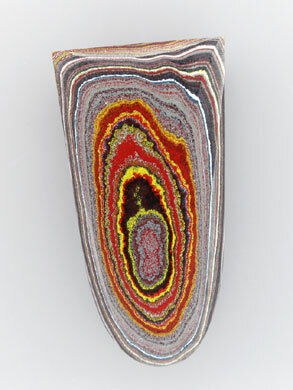 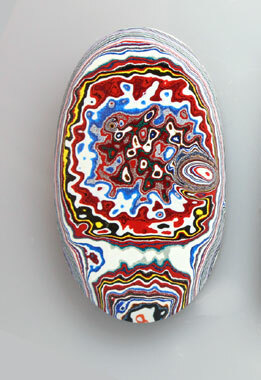 Fordite from America from the Pierce firetruck fordite from the Florida or Wisconsin plants. 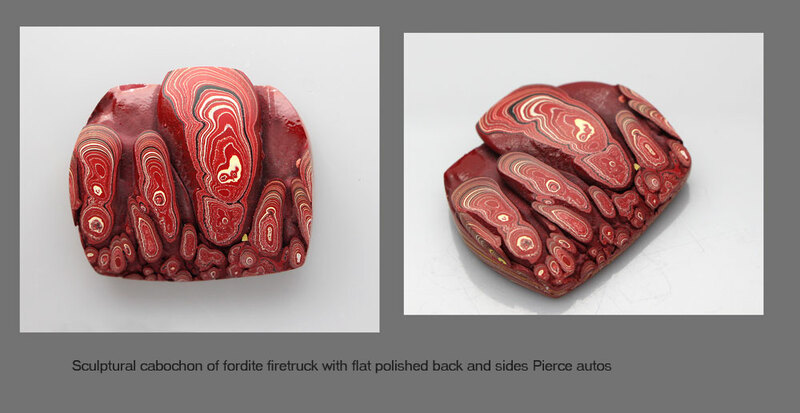 Lovely new material for us beautiful colours of red, yellow black etc, from the sprayed inside of custom firetrucks.Click on the image for more pictures.Very Limited Stock on this material super rare!!!! 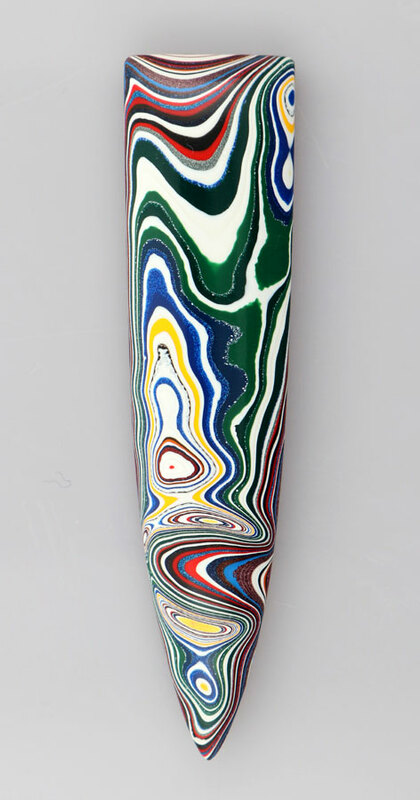 Amazing bright colours in this Kenworth Fordite material.From Kenworth custom trucks in Chillicothe Ohio.As each truck is custom sprayed the diversity in material is stunning.